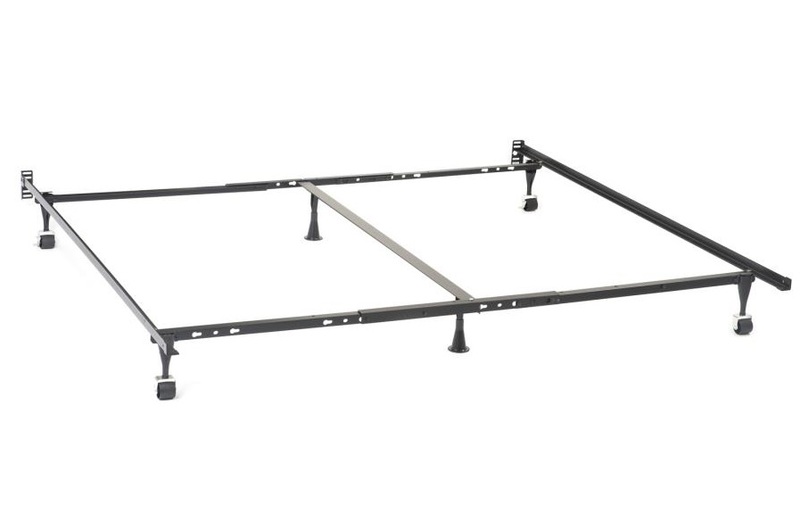 On it’s own, its just a metal bed frame. We hope you will also add one of our super nice box springs and mattresses made right here in good ole Chicago. We sleep on these mattresses ourselves. They are very good quality and come in a variety of prices. A box spring is needed for this style frame. 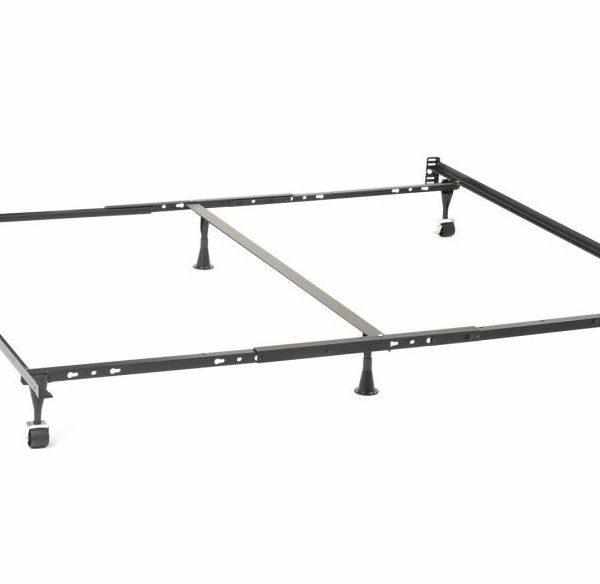 We also have frames that do not require box springs.